A Bemidji State University graduate student has won the 2017 Shenandoah National Park Trust Research Grant for her project on oak and pine regeneration after fires in Virginia’s Shenandoah National Park. Ellen Frondorf, a biology major from Cincinnati, Ohio, will research fire-adapted oak and pine ecosystems, which make up about 40 percent of the park, to assess how those ecosystems regenerate after fires. The grant program supports research that will benefit the park by answering questions of the staff and management. The park manages the program, and recipients may receive up to $15,000 to aid in their field research. 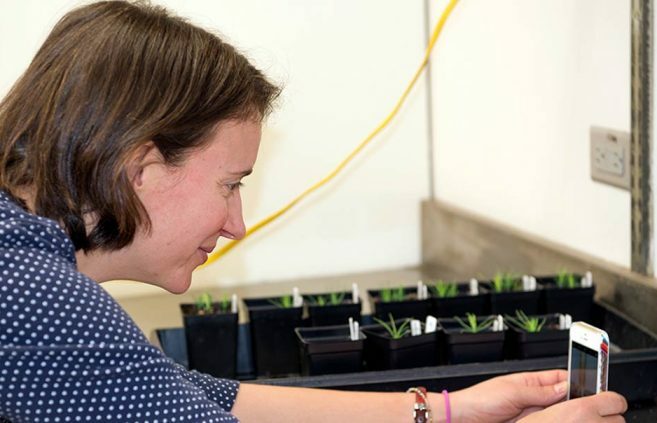 Frondorf was awarded $14,838 to pursue her research. Many ecosystems in Shenandoah National Park are adapted to occasional low-intensity fires that stimulate plant regeneration. 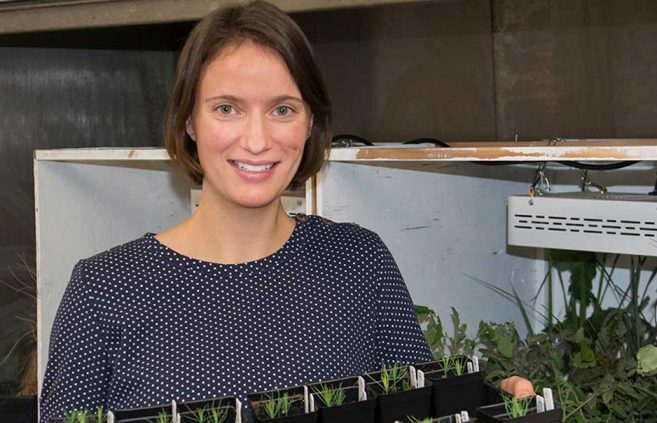 Frondorf’s research will examine both prescribed-fire and wildfire areas dating back to 2002 in an effort to determine the most-suitable conditions for proper regeneration of oak and pine trees. The work will help guide park management decisions such as determining appropriate times to re-apply fire to previously burned areas, based on her observations of the land. Frondorf’s research will also include Shenandoah’s Rocky Mountain Fire, which occurred from mid-April to early May, 2016, in the park’s south district. The fire burned more than 10,000 acres of park land and temporarily closed several trails. “Fire is a critical component to these forests, and this research will allow us to have Shenandoah-specific information on post-fire recovery and forest regeneration,” said Jeff Koenig, a fire management officer at the park. Jim Northrup, superintendent of Shenandoah National Park, says the research funded by the grant program helps to guide his staff’s efforts to manage the park. The Shenandoah National Park Trust is a private non-profit organization dedicated to the preservation of the outstanding natural beauty and cultural heritage of Shenandoah National Park, for the use and enjoyment of current and future generations by fostering public awareness and education, encouraging private philanthropy and seeking public support. For more, visit snptrust.org.